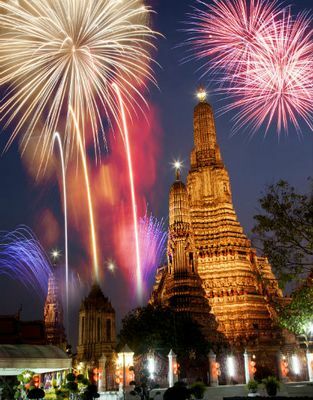 Are you eager to explore the hidden beauty of Thailand and discover the charm of outlandish temples? 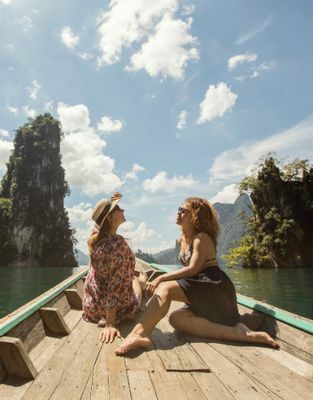 You will be luxuriously engulfed in the quintessential sights and experiences found in and around the cool mountainous climate of Northern Thailand, filled with inexplicably beautiful natural scenery, outlandish temples among the clouds, culturally rich and wise ethnic minority groups, and loads of scrumptious Thai cuisine. It's the journey that you have been dreaming of for years! Upon arrival, you will be escorted from the airport to your hotel. 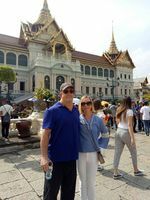 Once having settled into your hotel, embed yourself into Thai culture and set off on a local tuk-tuk ride to see Chiang Rai at night. 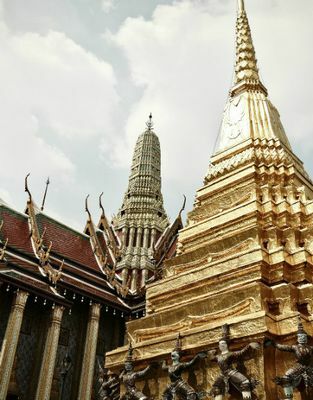 Sights include a unique golden clock tower designed by a local artist, the revered statue of King Mengrai and a vibrant night bazaar where you enjoy succulent Thai foods and leisurely stroll around the market. Drive to a hill-tribe village just outside of Chiang Rai; Akha. 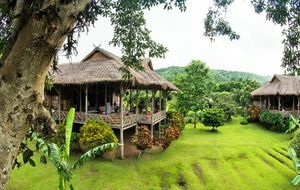 Familiarize yourself with the culture and traditions of an ethnic minority group, before setting off on a trek in the surrounding rice fields, pineapple and rubber plantations and forests with a local waterfall, where a special picnic lunch is enjoyed with your ethnic minority guides; you are free to go for a refreshing dip should you wish to do so. 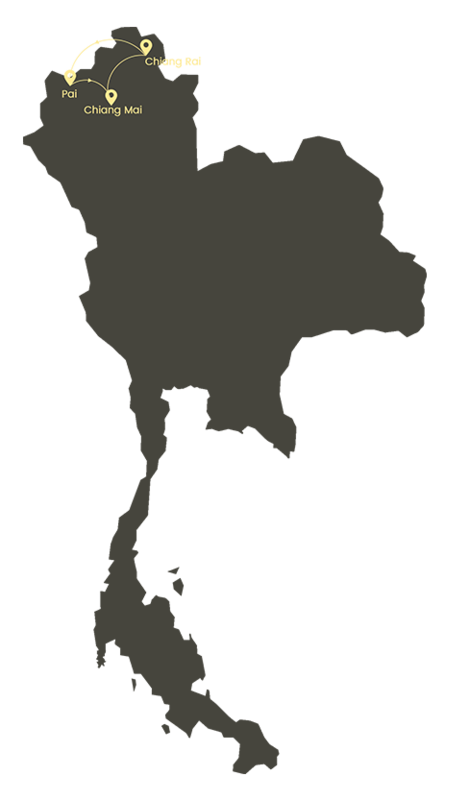 In the morning, you will visit the infamous Golden Triangle where the borders of Thailand, Laos, and Myanmar meet at the confluence of the Ruak and Mekong Rivers. Learn about the dark part of the area when it was once one of the prime locations to produce opium. 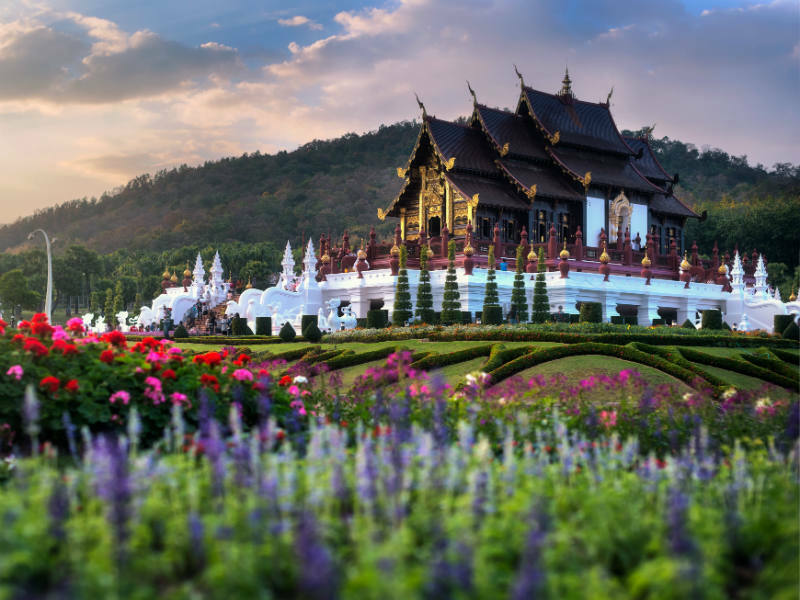 In the afternoon, you will be taken around Chiang Rai to must-see sights around the city such as the scenic Huay Pla Kang Temple, Baan Dam or “the Black House”. 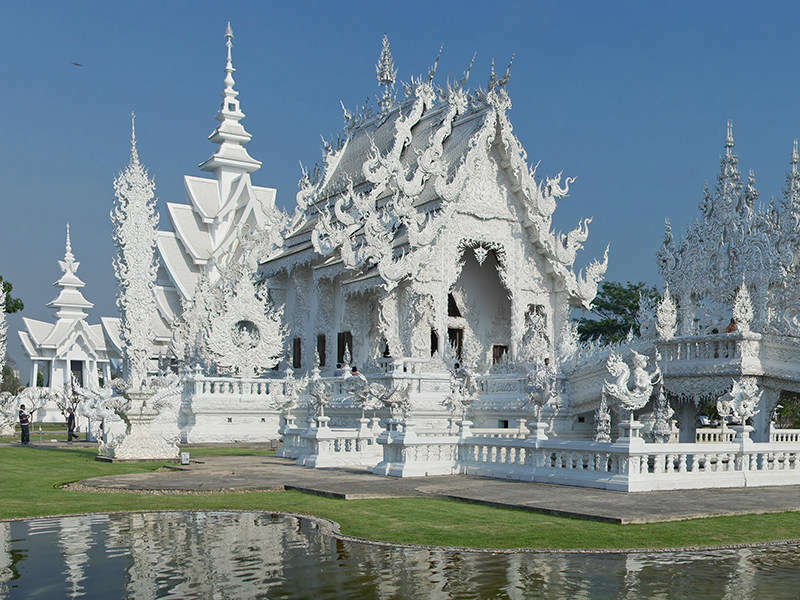 Drive to the famous Wat Rong Khun, one of the most unique temples in northern Thailand, designed by local artist Chalermchai Kositpipat. Transfer from Chiang Rai to Lisu Lodge in the morning. Your first visit is Ton Lung Temple and its medicinal herb gardens. Your next stop is a shaman’s house to have a cup of tea and a chat about his spiritual practice. 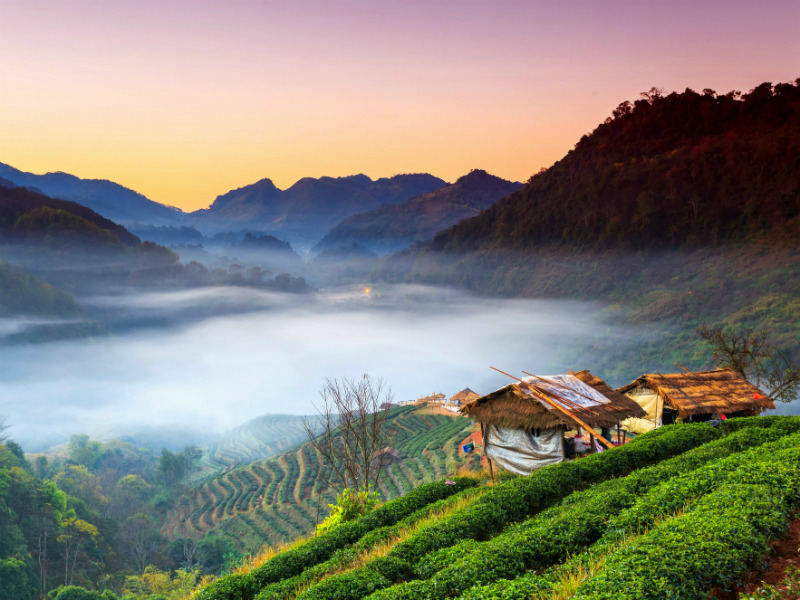 Cycle towards Muang Guert Village, stop on the way at a local tea plantation to relax and enjoy its magnificent landscape and be introduced to the process of growing and harvesting tea bye an experienced guide. You will learn to pluck tea leaves and sip a cup of fresh-roasted tea. Head towards a rafting station and have a healthy picnic lunch by the river. Whitewater rafting the rapids of the river, this exciting segment of the way takes you to a rural Thai village. 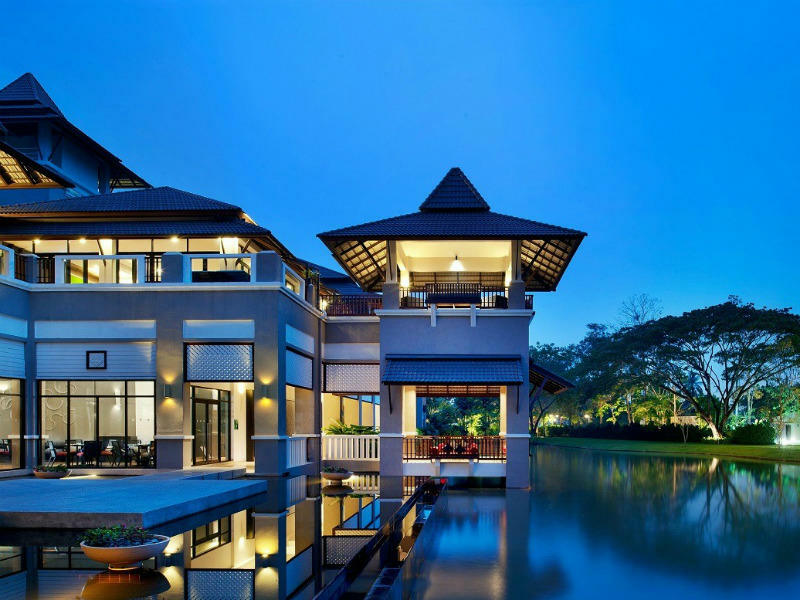 The evening is reserved for a cooking lesson, where you will discover Thai cuisine. Prepare a number of dishes and enjoy them for dinner at Lisu Lodge. 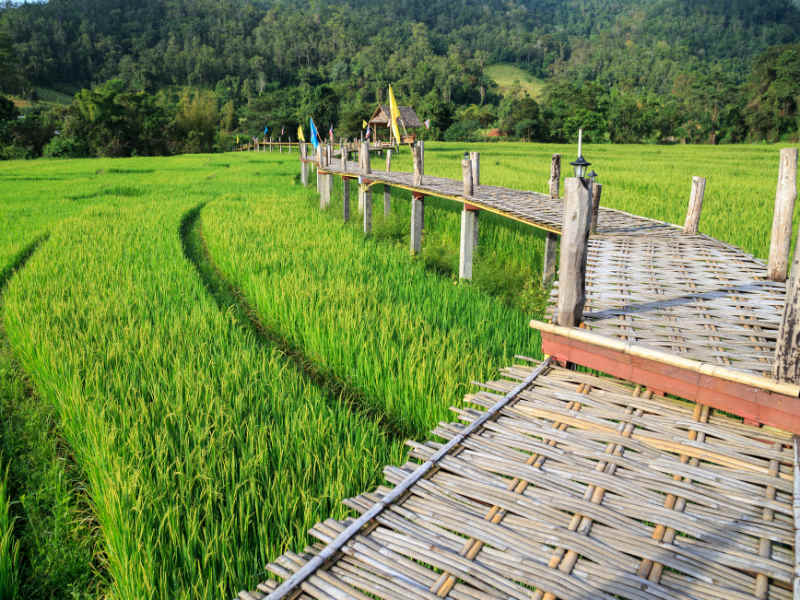 Familiarize yourself with the history of rice cultivation in Thailand through another cooking class that specializes in the many different species of rice. Visit rice fields and vegetable gardens, where you select the ingredients used in the cooking class. 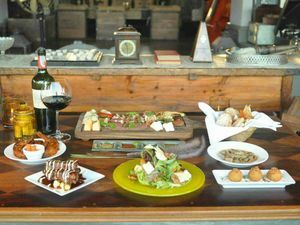 Once you’ve enjoyed your home cooked lunch, proceed onwards to Pai. 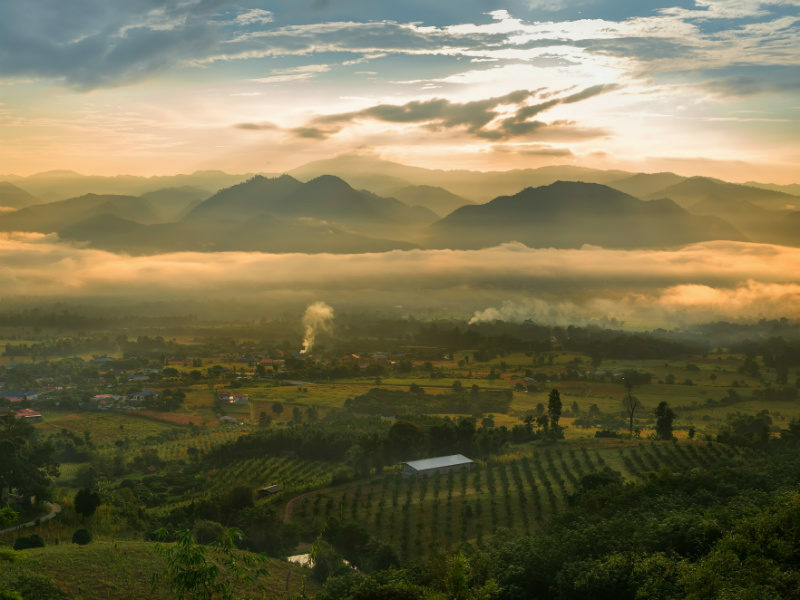 Catch the sunrise from Yuan Lai Viewpoint, then return to your resort for breakfast. After that, drive to the famed Tam Lod cave system and explore the 1.5kilometer cave by a bamboo raft through an underground river. 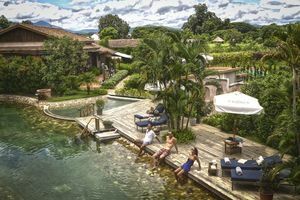 A close-by village named Jabo inhabited by members of the Black Lahu Tribe is your next destination. 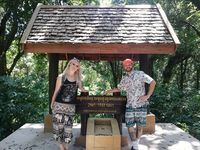 Stop at Kiew Lom Viewpoint to experience the breathtaking landscapes of the Himalayan Mountains as they stretch across Thailand into Myanmar. 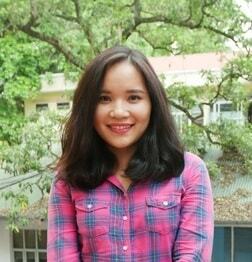 This morning, we will drive winding mountainous roads and stunningly picturesque landscapes toward Chiang Mai. 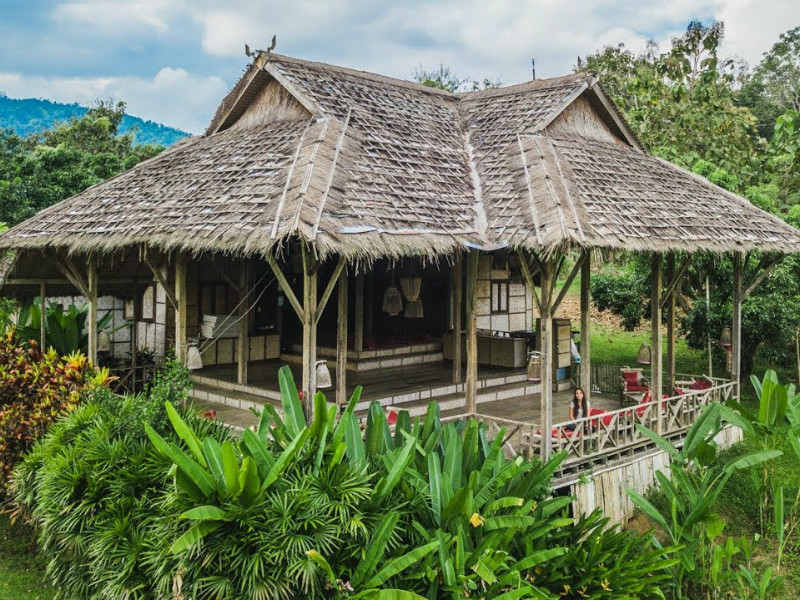 Stop along the way at some scenic locations of Mork Fah Waterfalls and Pong Dued Hot Springs. 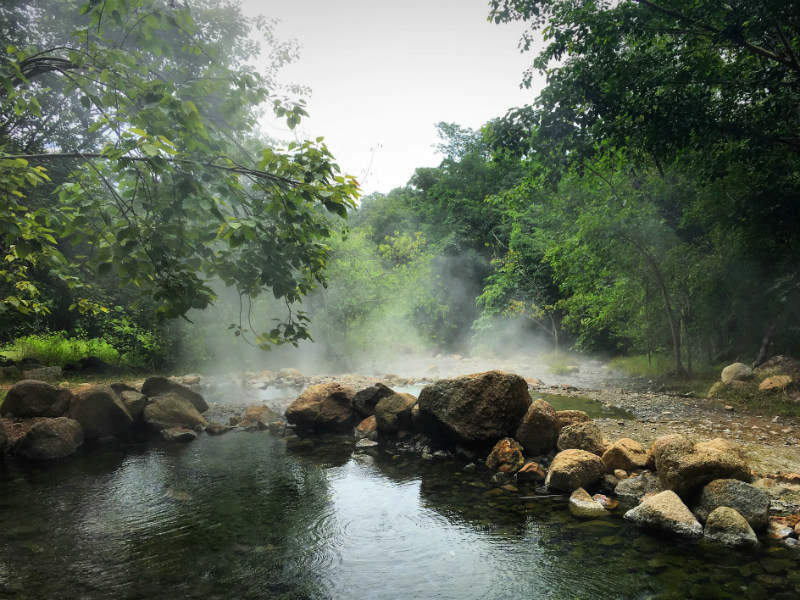 Stroll around Huay Nam Dang National Park or take a hot mineral bath. A traditional Thai lunch will be prepared for you along the way to Chiang Mai. 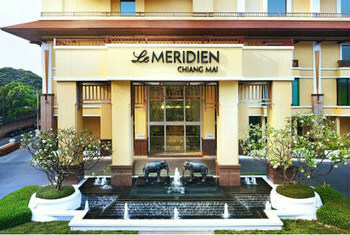 Once arrived, check in the hotel and take a rest. 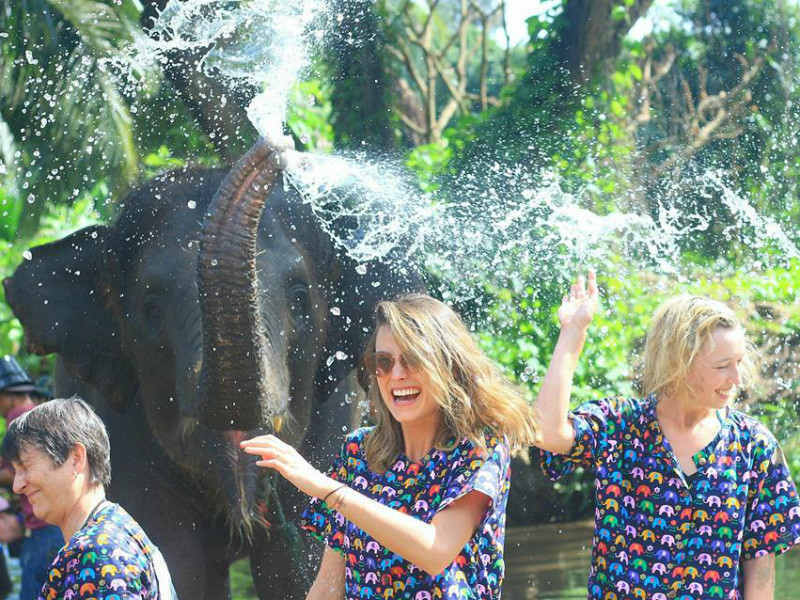 You will be picked up and driven through the rolling hills, forests, and local farming areas of Chiang Mai to the Kanta Elephant Sanctuary. Be briefed on the basics of elephant whispering, before interacting with them by yourself. 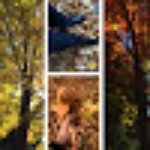 Activities include feeding the gentle giants, playing with them, photographing, walking with them, bathing them, and learning about their behavior as well as their history and significance. 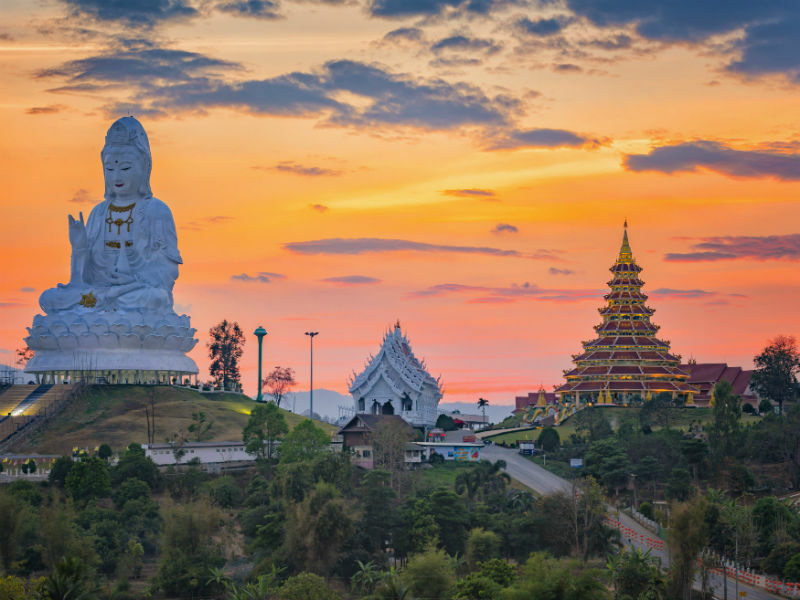 Today will be spent in Doi Inthanon National Park, which's famous for its cool climate, lush natural spectacles such as the waterfalls and their surrounding dense canopies, incredibly welcoming ethnic minority villages such as Karen hill tribe. 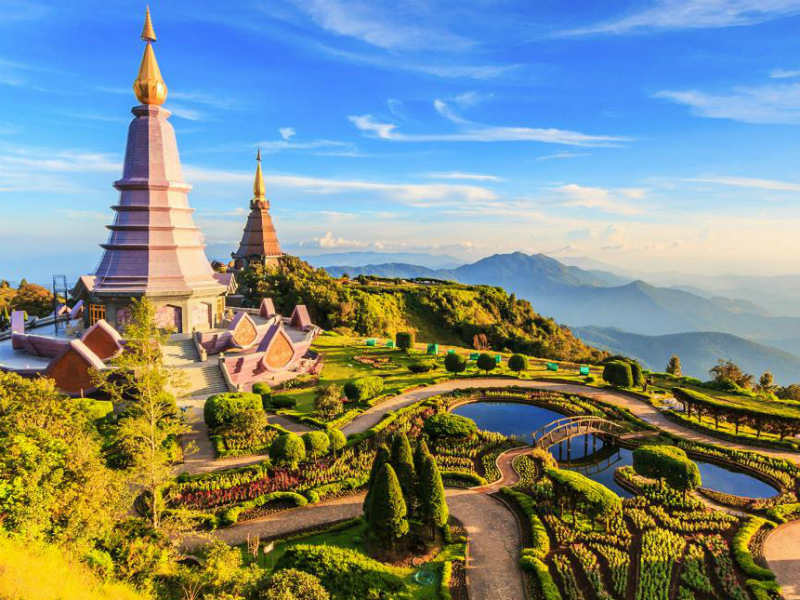 Doi Inthanon is a paradise for nature lovers and perfect for strolling with stunning views of misty mountains. Lunch will be served along the way. Morning is free at your leisure. 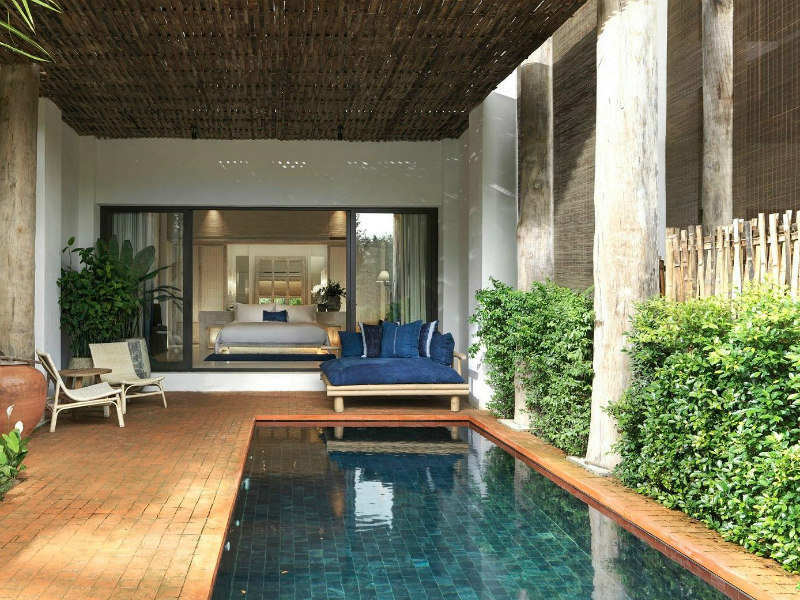 In the afternoon, you will visit Baan Kang Wat artisan village, meandering pathways lead to cafes, teahouses, boutique shops, and craft studios... Visit an award-winning jewelry shop in Saprang, where intricately designed bracelets, earrings and more are all inspired by the surrounding nature in Chiang Mai. Experience the complex of Wat Umong, a forested sprawl of temples, pavilions, and statues surrounded by fountains and lakes. 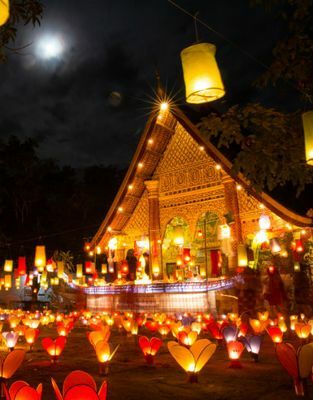 In the late afternoon, when the tourist masses have already left the temple grounds and dusk gives it a very special atmosphere, you will take a private blessing ceremony and witness the magical evening chanting of the monks. You are free at your own leisure until it is time to embark for your departure. A private car will transfer you to the airport, from which you will begin your return trip.